Donald Trump may be unqualified for the White House, but he’s not wrong about everything. 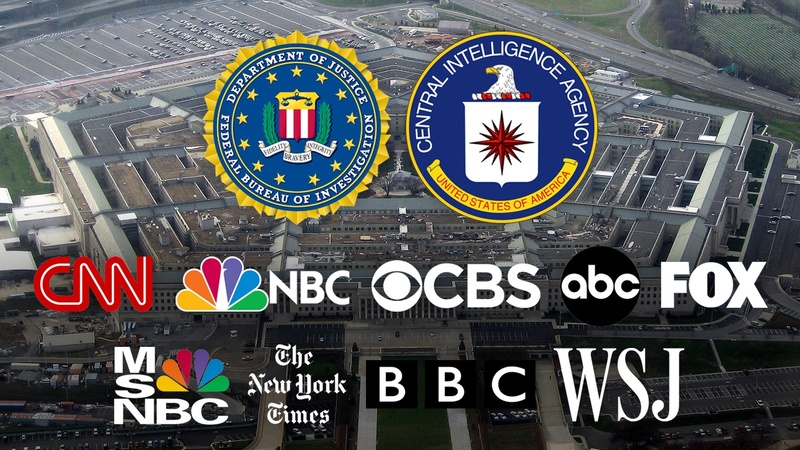 The agencies of intelligence, law enforcement and war-making aren’t right about everything, either. But, in the rush to criticize a president as “ignorant and incompetent,” the media are “lionizing” those agencies without reporting their failures. In his critique of the media, William Arkin includes the Washington Post and the New York Times, where he was both a reporter and columnist after he gained expertise as a favored civilian at the Pentagon. And later on our Climate Change Update it’s a rocky new year for American science.